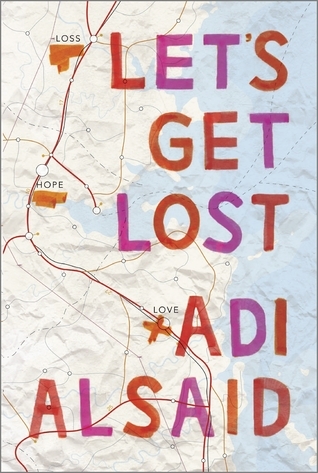 Let's Get Lost by Adi Alsaid Review - My Life Is A Fairytale That Will Never End. Wow. This book was definitely different. I mean, five characters altogether? And made up to be meaningful? Quite awesome. I love the way the author wrapped it together. How Leila touched deeply all these people on her road trip to see the Northern Lights. And it felt like nothing was really difficult for her, as in, she put the effort in fixing all those lives. I thought it was inspiring. I mean, we can all help a stranger like that and all it took was a little gas and good spirit and attitude. I thought while reading, wow, it takes so little to help others, but it makes huge changes in the lives of others. Leila was a nice character. The only thing is, that her story comes at the end. 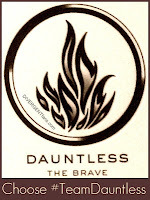 So through the whole book, I couldn't really wrap my mind around who Leila is. What is her story? 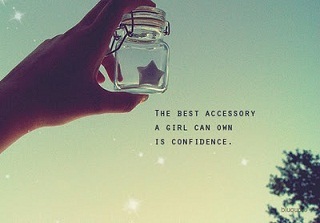 But then again, I suppose that made sense too, cause she was the girl who put others first. Therefore it makes sense that her story came at the end. The writing was great. Every life Leila touched was meaningfully written. You could say there were no minor characters. All these people made the book as it is - deep and inspiring. So, if you are looking for a road trip book YA book, that will leave you inspired and hopeful for the future, I highly recommend you to pick Let's Get Lost up. You won't regret it.